An architectural rendering of the Detroit Zoo biodigester. 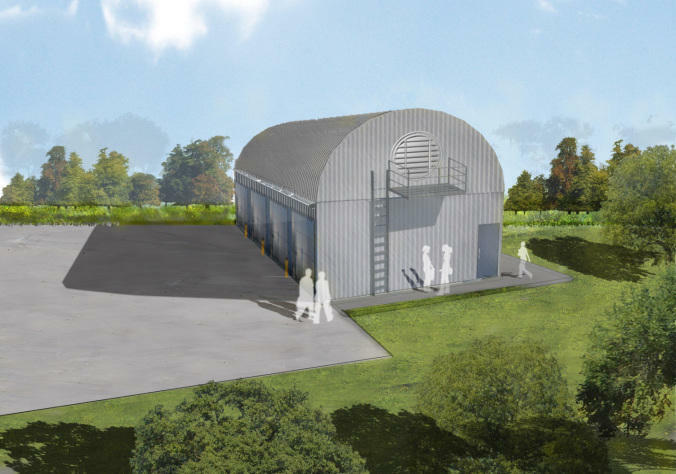 Kirk uses an anaerobic digester to create clean energy from organic waste. Starting this fall, the Detroit Zoo will become the second zoo in the world to generate electricity from its manure. Kirk is an assistant professor of biosystems and agricultural engineering at MSU, where he manages the Anaerobic Digestion Research and Education Center. He joined Stateside to explain more about the project. Manure is often perceived only as something to get rid of, but Kirk is working to change that. He wants to alter how we view organic waste, and to create innovative ways to reuse it as a reliable energy resource. "Instead of putting our food waste in garbage cans and throwing it out with the general trash, can we capture that material? Can we use it in a digester or at a compost facility?" Kirk asked. Listen above to hear what the anaerobic digester does, and how Kirk’s project is recycling material to create electricity at the Detroit Zoo. Most people know DTE Energy as a gas and electric utility that operates in southeast Michigan. But the company also has a subsidiary with projects throughout the country that convert landfill gas to renewable energy. 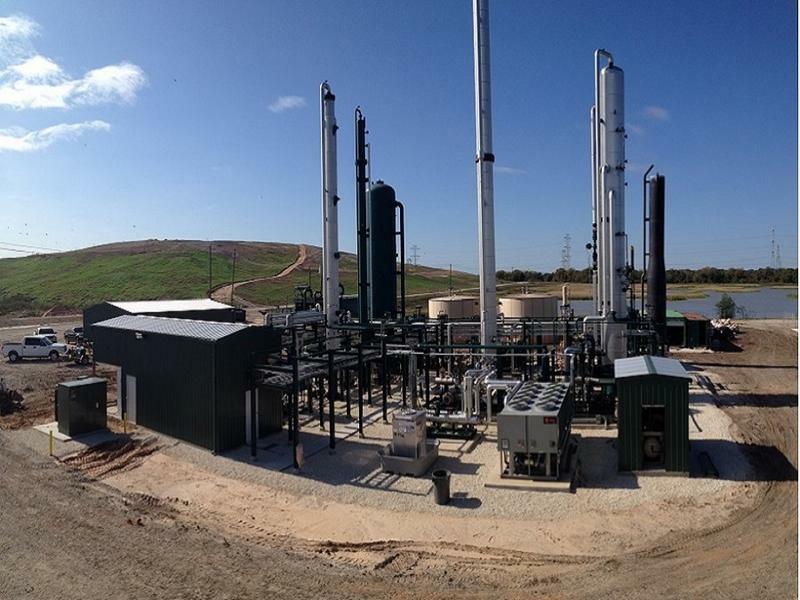 DTE Biomass has now added two landfill gas-to-energy projects in Texas to its portfolio. Kevin Dobson, Vice President of DTE Biomass, says landfills produce greenhouse gases from the decomposition of organic waste. About half is methane.